Church View is a lovely semi-detached cottage in Ambleside. With one double bedroom it sleeps two people comfortably. 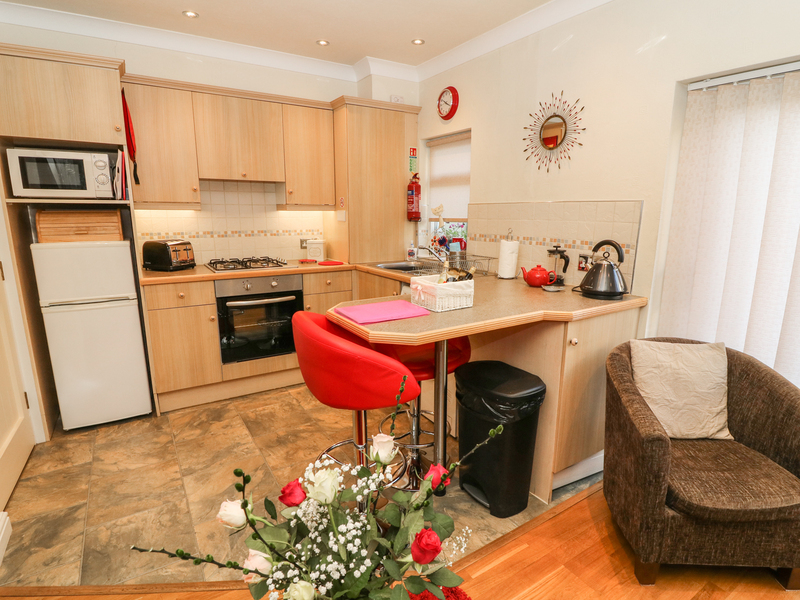 the cottage also has a bathroom, and an open plan living area with kitchen, dining area and sitting area. Outside, there is a patio area, and off road parking. Church View boasts wonderful views of Ambleside and the surrounding area, and makes a great base for touring this lovely area. One double bedroom. Bathroom with bath, shower over, basin and WC. Open plan living area with kitchen, breakfast bar and sitting area. Gas central heating. 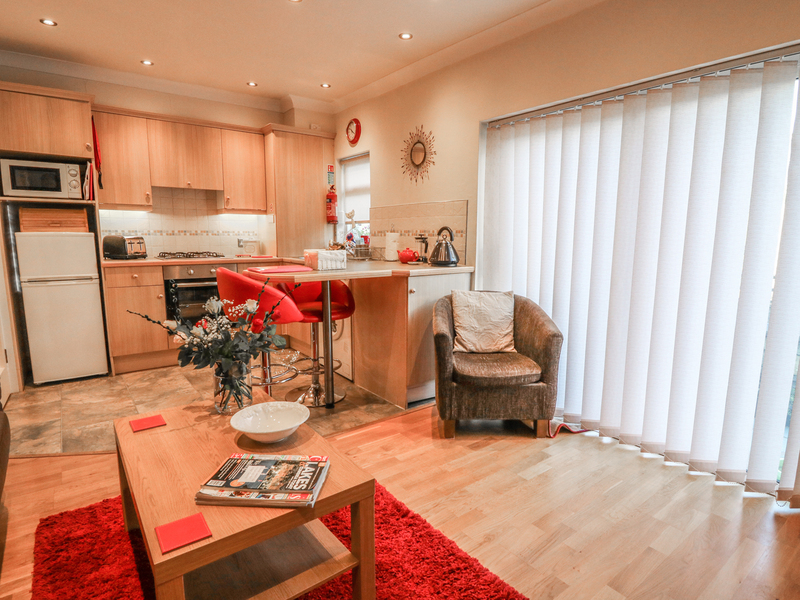 Electric oven, gas hob, microwave, fridge/freezer, washer/dryer, dishwasher, TV with Freeview, DVD, WiFi. Fuel and power inc. in rent. Bed linen and towels inc. in rent. Off road parking for 1 car. Patio area with furniture. Sorry, no pets and no smoking/vaping. Shops and pubs 3 mins walk. Note: No children or infants.